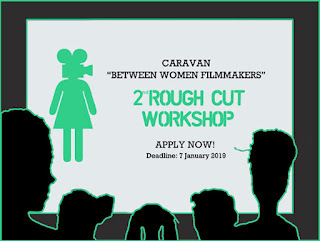 The Rough-Cut Workshop is an audiovisual consultation offered to women filmmakers who are in the phase of working on the first rough-cut of their cinematographic work and need support regarding the content and the development of their film on an artistic and editing level. 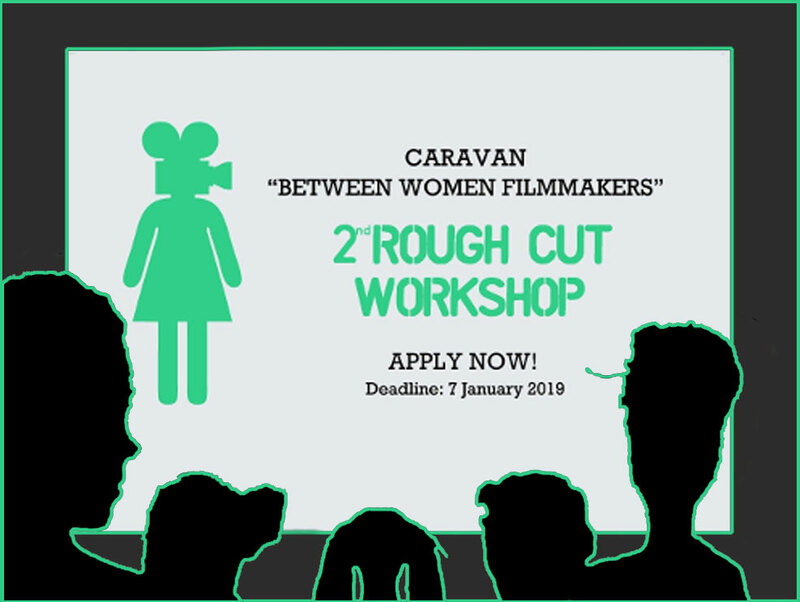 Six Arab women filmmakers working on the rough-cut of their films, will be selected. The workshop will allow them to engage in discussions of each other’s audiovisual works and to debate its different elements. They will also be discussing their works with an international jury made up of film critics, directors and editors. The festival will cover the travel and accommodation expenses of the selected filmmakers.